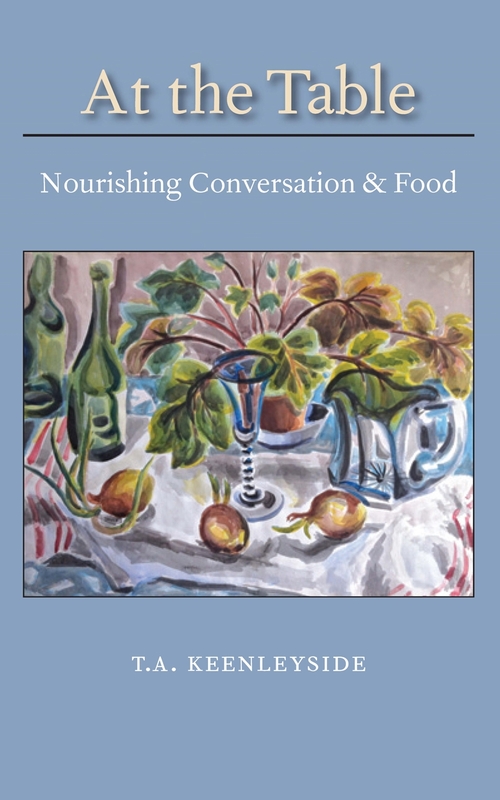 Terence Keenleyside will be at the store on Saturday, September 28 from noon to 2:00pm to talk about his most recent book At the Table: Nourishing Conversation & Food. 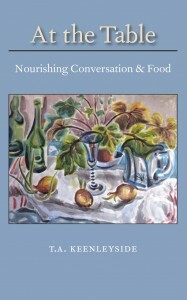 In a time when technology seems to rule our lives, this books brings us back to eating and talking with family around the diner table. We look forward to seeing you all at this great event!